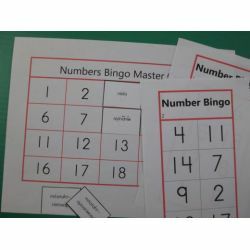 Beginning math skills focus on numbers from 1 through 20. 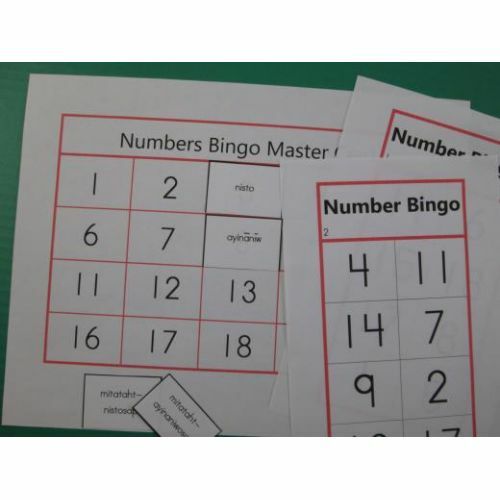 A fun learning supplement for small groups or the entire class. Ideal for anyone learning a first nation language. Set includes 36 playing cards, caller's mat and cards. Ages 4 & up.